Located in Emeryville, California, Pixar Animation Studios has created acclaimed animated feature and short films for over 25 years. 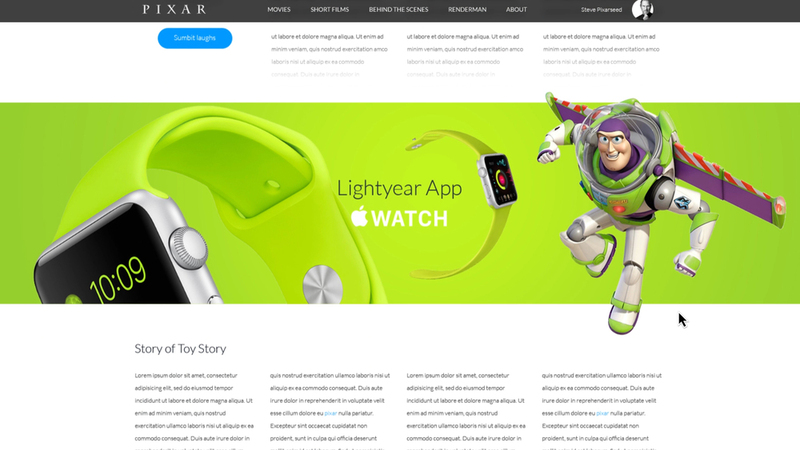 Pixar is also home to the RenderMan line of software products. Again we had this compulsion to do a redesign for a brand that deserves it.